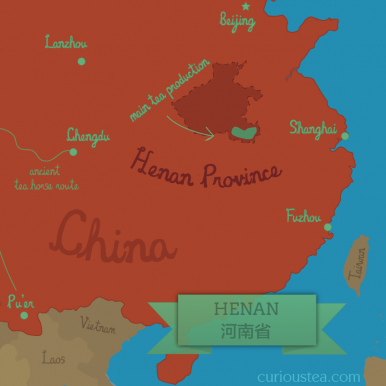 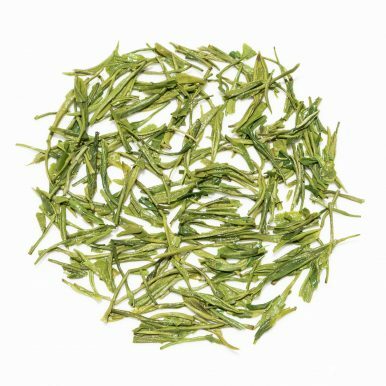 Xin Yang Mao Jian is a famous Chinese green tea from Xinyang in Henan Province. 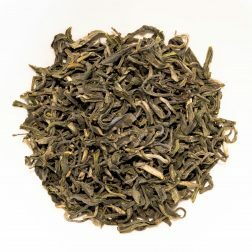 Mao Jian, or ‘fur tips’, refers to the furry appearance of young tea leaves. The light green liquor has a grassy and nutty aroma with thick vegetal, juicy and sweet yet savoury flavours. 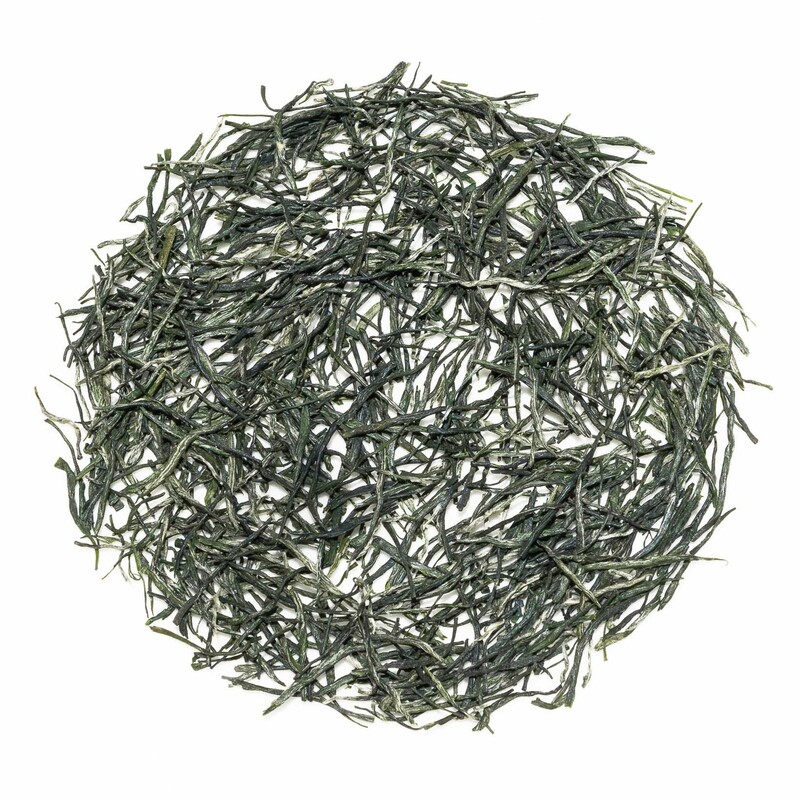 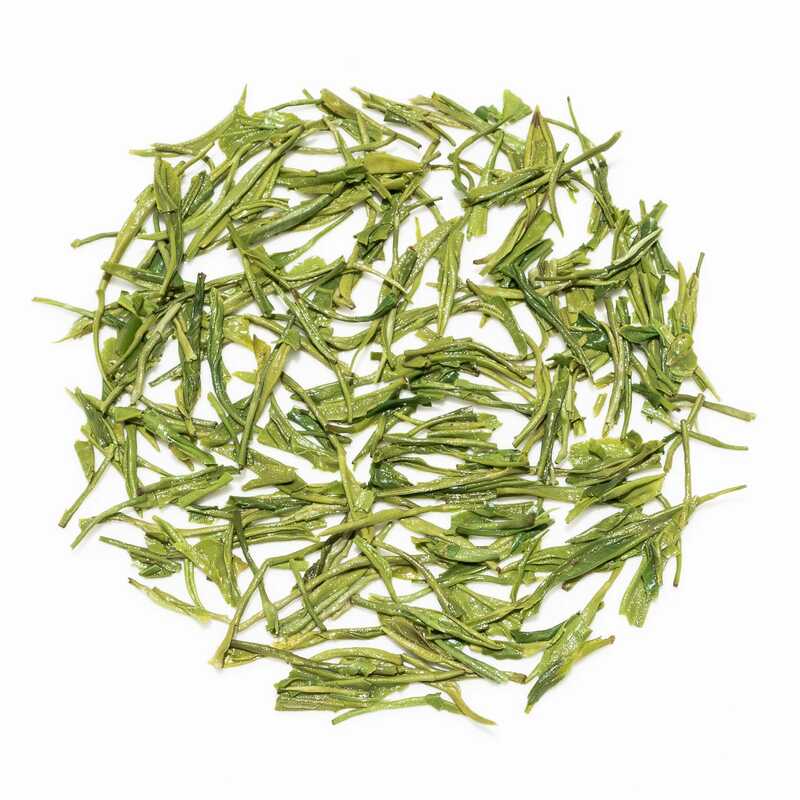 The dry leaves of this Xin Yang Mao Jian green tea have a lovely grassy and fruity scent. When brewed the liquor is light green in colour with a vegetal and nutty aroma. 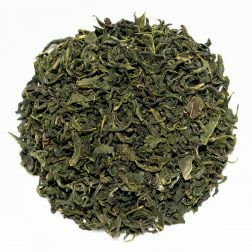 The taste is quite complex but balanced. 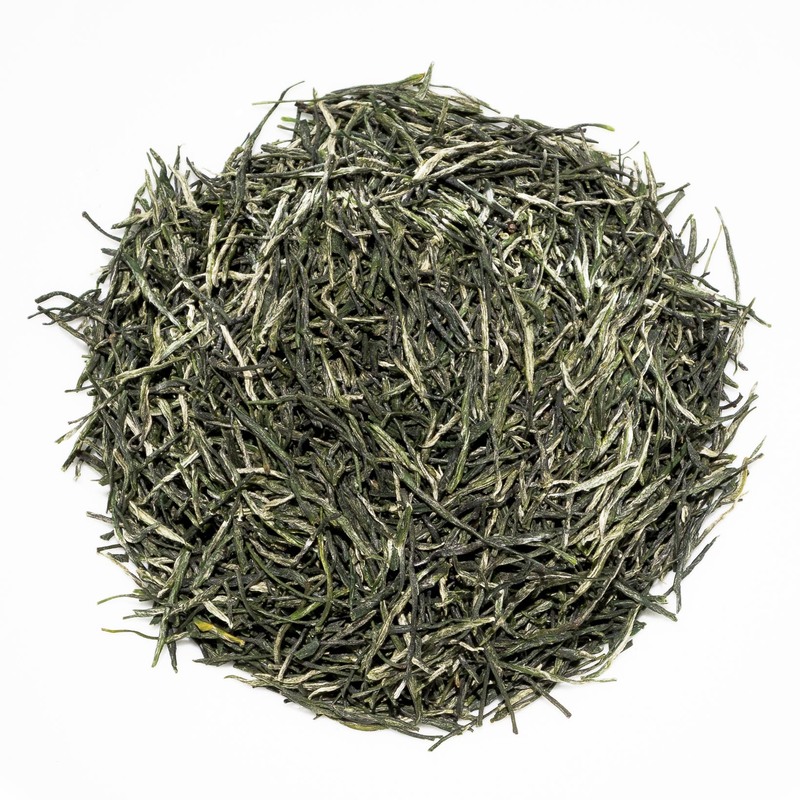 The liquor has a thick and juicy profile with fresh vegetal, grassy and slightly fruity notes. 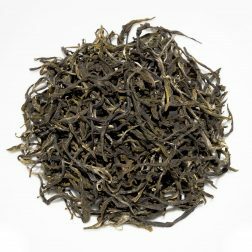 The initial taste has top sweet notes followed by a deep and long lasting umami aftertaste that is somewhat savoury. 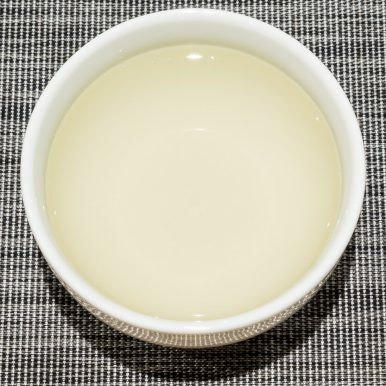 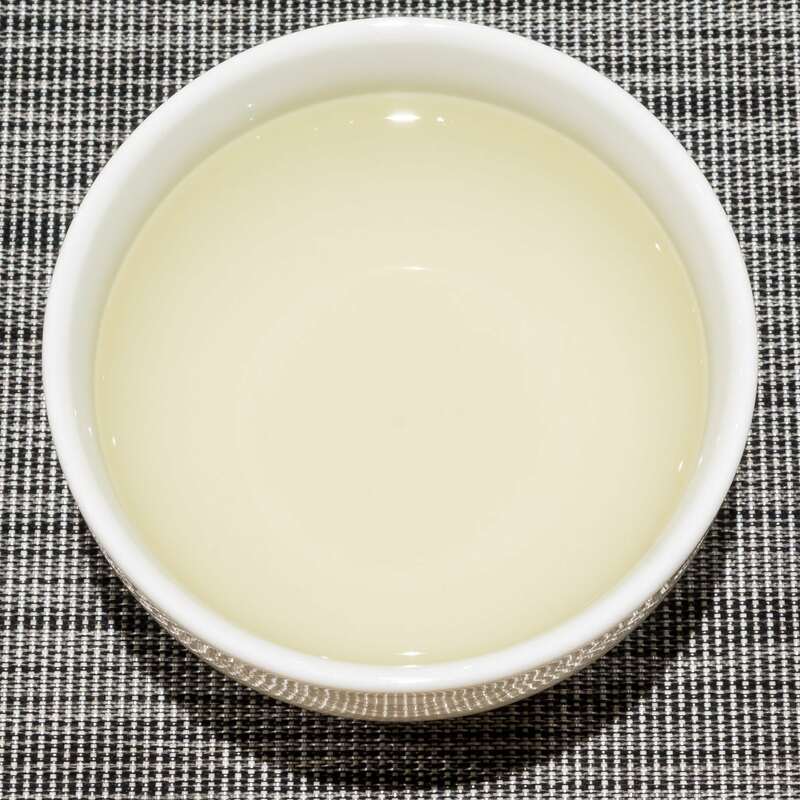 Xin Yang Mao Jian produces a complex and satisfying cup of tea that is very refreshing on the palate. 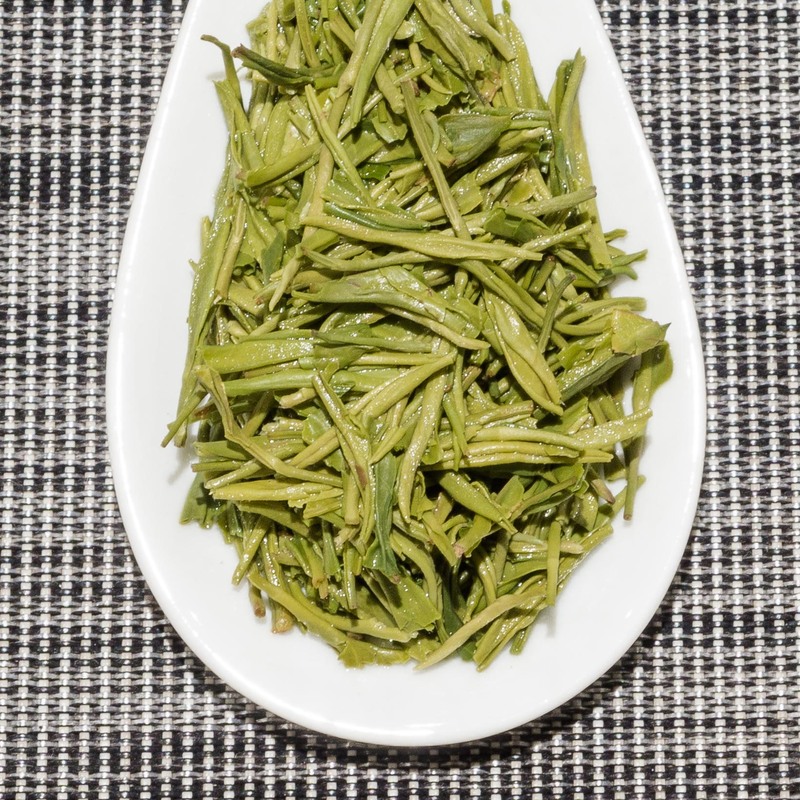 We suggest brewing at 80°C for 2-3 minutes according to your taste. 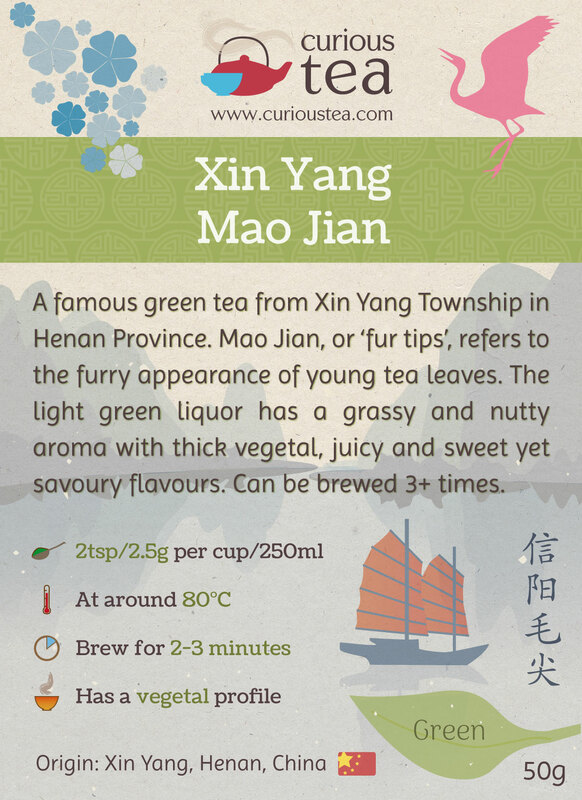 It can be brewed around 3 times depending on your preference. 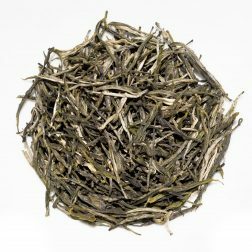 This Xin Yang Mao Jian green tea was first featured in our June 2017 Curious Tea Subscription Boxes.